Christmas and New Year are magical times. But they can also be super stressful. All the excitement, family get-togethers, and the break from normal routine and sleep in short supply – you can end up feeling frazzled! 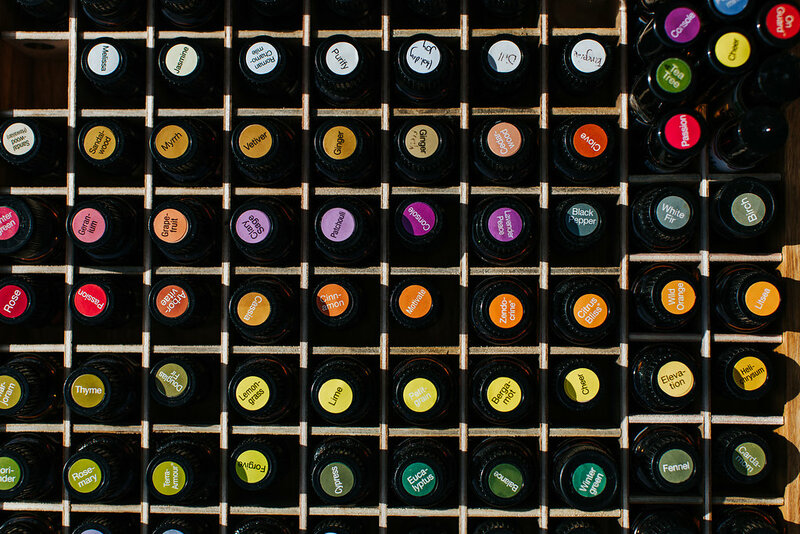 But don’t panic… here’s how essential oils can be used through the festive season––and of course, beyond––to support your mental and emotional health. Helpful when you’re struggling with negative feelings and emotions like: sadness, anger, jealousy, and generally not feeling good about yourself. Place a drop of ylang ylang oil in your hands with some carrier oil, rub together, and… breathe in the beautiful aroma. With a variety of negative emotions: stressed or overwhelmed, agitated, angry, bored, jealous, or restlessness, Frankincense can help you feel more grounded, promoting feelings of satisfaction, peace, and relaxation. Try rubbing a drop on the soles of your feet for a speedy lift. Helps to lift mood and energy. Try diffusing this at the beginning of your day to give yourself a head start, especially on Christmas morning… start your diffuser and get on with your day. 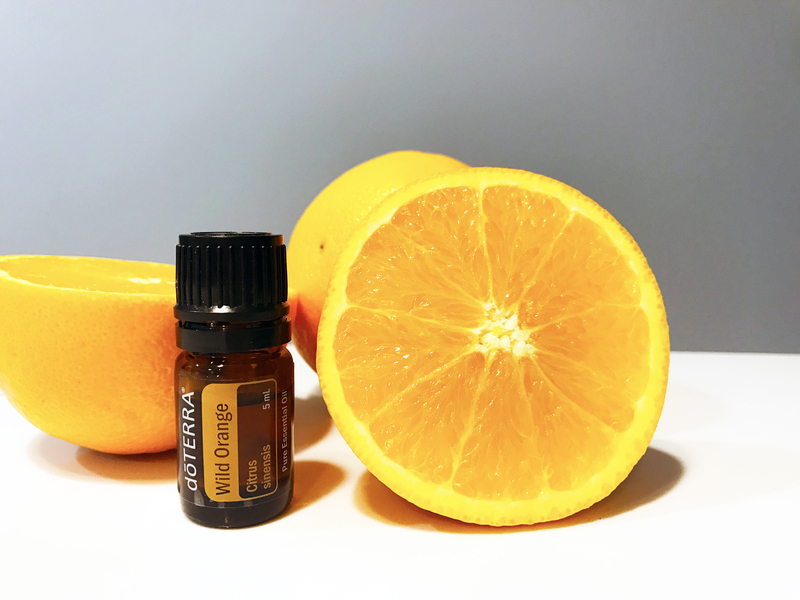 Orange oil also helps with anxious feelings and when you need to concentrate. Beautiful geranium has grounding properties which will supports you if you’re feeling stressed out and in need of calm. Place a drop in your hands, and breathe in the aroma. Geranium is also said to help with feelings of obsessiveness so if your thoughts are churning round and round, you could try geranium. Helps to lift mood when you’re struggling with sad or anxious feelings. Famous for helping to promote rest and sleep – I love diffusing it by my bed to help me unwind before sleep. Alternatively, you can rub a drop behind your ears. Lavender is also helpful if you’re having trouble concentrating or feeling panicky, helping to ease feelings of tension. Peppermint can help you to feel more alert, and if you’re struggling with mood swings and negative feelings, like frustration. Use topically or in a diffuser. For an extra boost, rub a drop on your temples. This is a top oil to help promote relaxation. 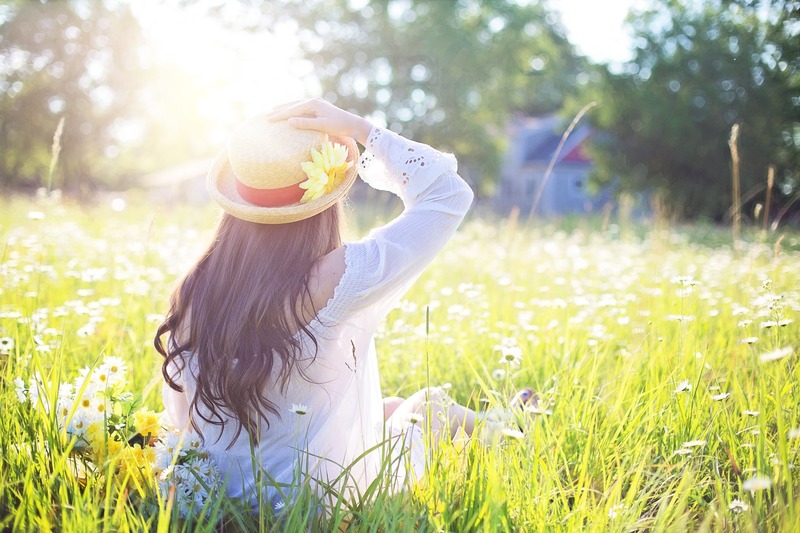 When you’re struggling with a stressful situation it can really help to soothe your emotions. If you’re struggling with feelings of resentment, anger, and agitation, rose oil can help give your emotions and mood a boost. doTERRA’s Rose Touch Blend can be easily applied, and it smells gorgeous too! Need help concentrating, or you’re struggling with feelings of confusion, despair, panic or shock? Rosemary oil can help. And it’s a gorgeous oil to combine with frankincense and epsom salts, and have in the bath at the end of the day when you need some ‘me time’ to unwind. Helps with negative feelings like fear, disappointment, frustration, agitation, and with mood swings. Super calming effect when combined with bergamot. 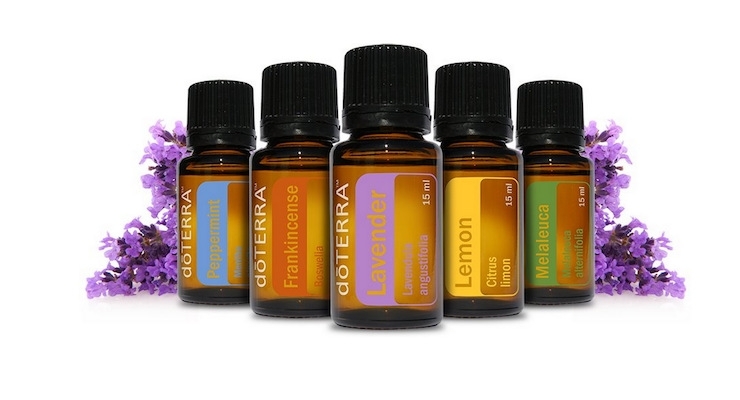 A drop of each in your hand, rubbed together and breathe the calming aroma in… ahhhh peace!